I started this blog exactly today, but one year ago. This blog went through many stages and has connected me with a great bloggers community! I've met so many lovely people through my blog, so many inspirational muslims, and oh so many countless stylish sisters from all over the world! Alhamdulillah it has been a wonderful blog year. Without you guys, this blog would have been nothing! 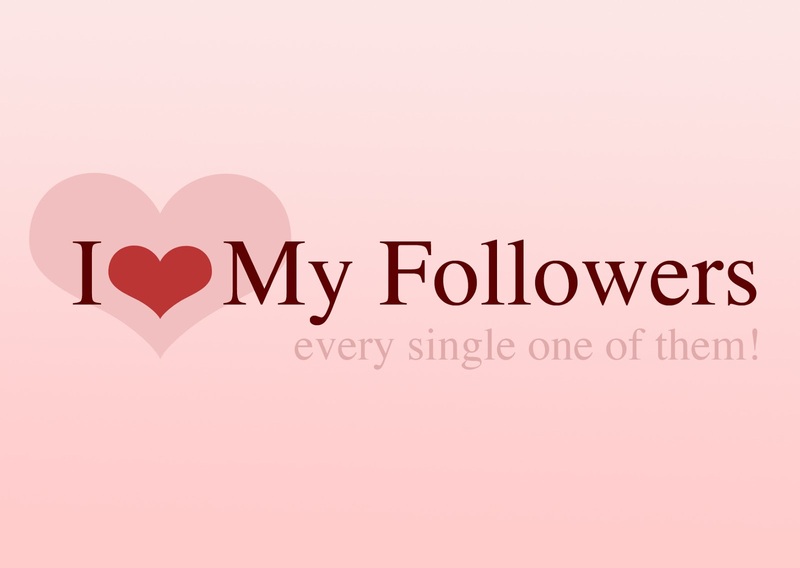 Word can't describe how much each visit, each reader, and each follower mean to me! I love each one of you and thank you ever so much for your support and love! HAPPY BRITHDAY ZINAH BLOG (is it weird wishing my blog a happy birthday?). I am so looking forward to many more blogging years to come and to meet so many lovely sisters through this :) Love you all! happy bday zinah!! :D keep inspiring! So congratulations, wish you success in every aspect of your life!